The SUV debacle! It might feel a little overwhelming deciding between the 2018 Chevy Trax, or the 2018 Chevy Traverse, but we are here to help. Let us take a look at how these two giants stack up against each other. The 2018 Chevy Traverse can accommodate up to 8 people, with its wide seats. It has the high quality feeling interior materials coupled with a few hard plastic aspects. The 2018 Traverse boasts wireless charging pads, Android Auto, Apple Car Play and 6 USB slots. As a ‘subcompact’ SUV, the 2018 Chevy Trax carries 5 people in its supportive seats. The rear headroom may not be the most comfortable for taller passengers. The interior has more hard plastic finishes as opposed to the Traverse. The vehicle does come through, with a Wi-Fi hotspot, a 7-inch touchscreen, two USB Ports and Android Auto and Apple Car Play. You get 18 miles to the gallon whilst driving the 2018 Chevrolet Traverse in the city and 27 miles on the highway. 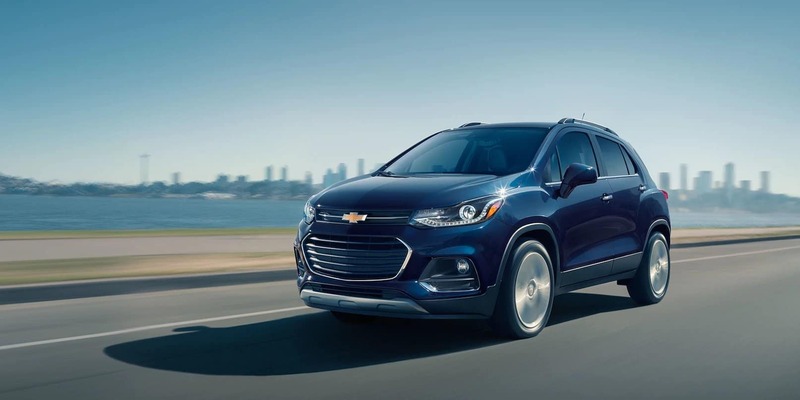 With the 2018 Chevrolet Trax you get 25 miles driving around within the city and 33 while making your way down the highway. 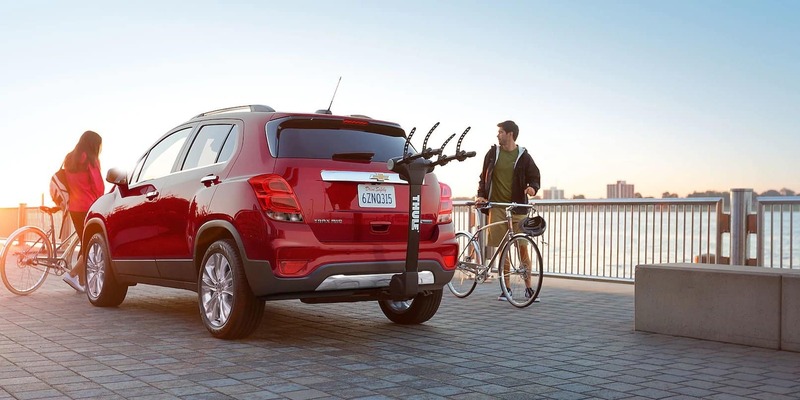 The National Highway Traffic Safety Administration has awarded the 2018 Chevy Trax a perfect overall 5 star rating. Some of the safety features of the Trax includes, lane departure warning, rear cross traffic alert and forward collision warning. Unfortunately, no updates have yet been made by the National Highway Traffic Safety Administration in regards to the 2018 Chevy Traverse. No need to fear though, as this vehicle has a more extensive list of safety features. Rear parking sensors, following distance indicator, forward automatic braking, automatic high beam headlights, front pedestrian braking, and blind spot monitoring are a few of its offerings. Mike Anderson Chevrolet offers unparalleled services, warm friendly smiles, and long-lasting relationships. Our extensive vehicle knowledge will get you from being indecisive to driving away in your new vehicle. Come through today and experience our award-winning levels of customer service.